Papatoetoe East Primary School is a state funded “contributing” primary school. This means we are funded by the NZ government via the Ministry of Education and this funding is based on the numbers of pupils from Year One (5 year olds) to Year Six (up to 11 Year olds) enrolled and the decile classification of this school. After Year Six all pupils move on to an intermediate school with Papatoetoe Intermediate School being the closest to our school. 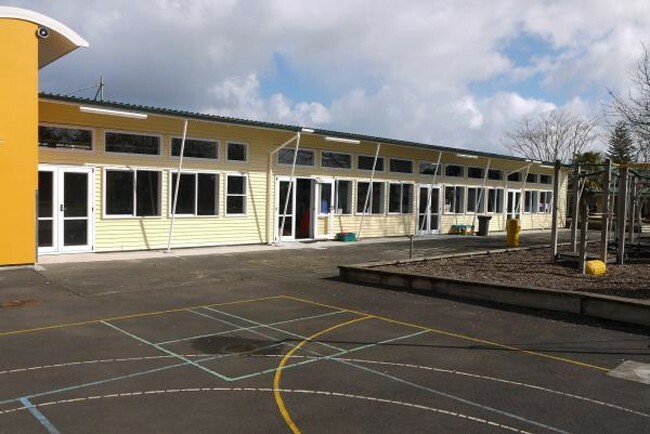 Papatoetoe East Primary School was established in 1958 opening on 16th June with 109 pupils. The first Principal was Mr L. D. Abbott and he was Principal for four years. Since then the pupil roll has moved up and down but reaching a peak roll of 600 pupils in 1966. Papatoetoe East Primary School has a school emblem comprising a ‘tui’ bird resting on a branch of the ‘toi toi’ tree which is of course related to the local area and our street name. Our historical school colours are red, gold and black which we have continued to use over the years with our sports uniform and now our school uniform. In 1989 the Government introduced a new school based “governance” system for all state funded schools. At this time the first parent elected ‘Board of Trustees’ was established and with the Principal and a staff representative, were to be elected every three years to administer and ‘govern’ the school. Parents of pupils enrolled at this school are able to be nominated and a formal election process is initiated. If more than five nominations are received then a formal election procedure is followed under the control of an official Returning Officer. Our Board of Trustees term of office has been modified so that only half the elected members are changed over at the end of each three year term of office. This helps with continuity by having new and experienced Board of Trustees members in office at all times. The Board of Trustees sends out newsletters to parents yearly and has formal monthly meetings where parents and members of the public are very welcome to attend. The details and timing of these monthly meetings are always available from the school office. 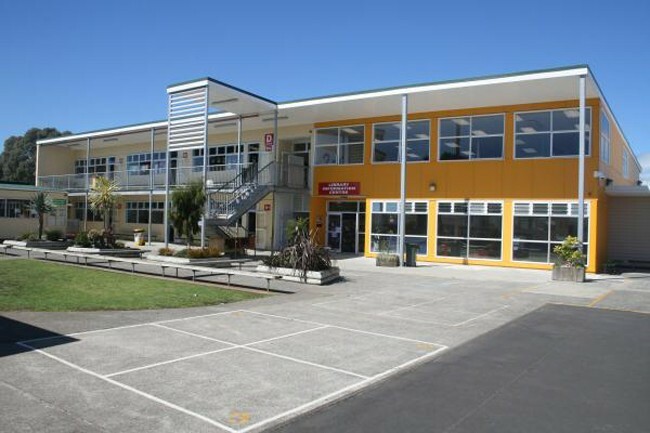 Papatoetoe East Primary School has reputation for being a friendly supportive school where the pupils are proud of who they are and enjoy working in a school environment that is well established and resourced to a very high standard.